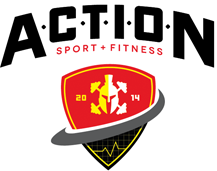 Get in the best shape of your life when you turn to the experts at Action Sports and Fitness for exercise supplements. We offer a variety of energy drink powders that come in a variety of flavors. Count on us to help you build arm muscle or get slimmer thighs. Contact us in Greenbelt, Maryland, for additional information about diet and exercise.